This post is done in collaboration with Hairstory. As usual, this does not affect my review, and all thoughts and opinions are my own. This post is not edited for content by any outside entity. No affiliate links are included in this post. To learn more, hop over to our Disclosure page. This is something I almost never talk about. My hair and I aren’t friends. We’ve never been particularly close, but about five years ago, we had a serious falling-out. I used a shampoo that apparently offended my hair deeply, and she’s rebelled ever since. More on that later on in this post. But before we talk about that, I want to introduce you to a new product I’ve been trying out for the past month. 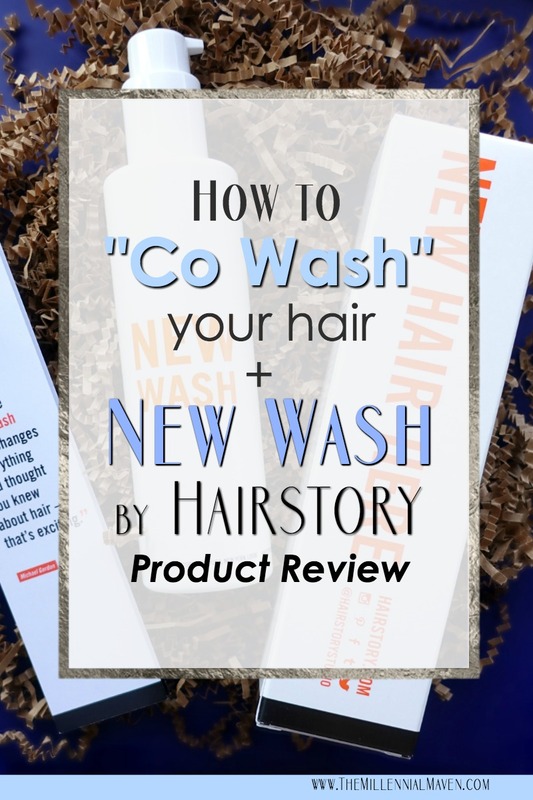 It’s called Hairstory New Wash, and it’s a new co-wash product by the original creators of the brand, Bumble & Bumble. 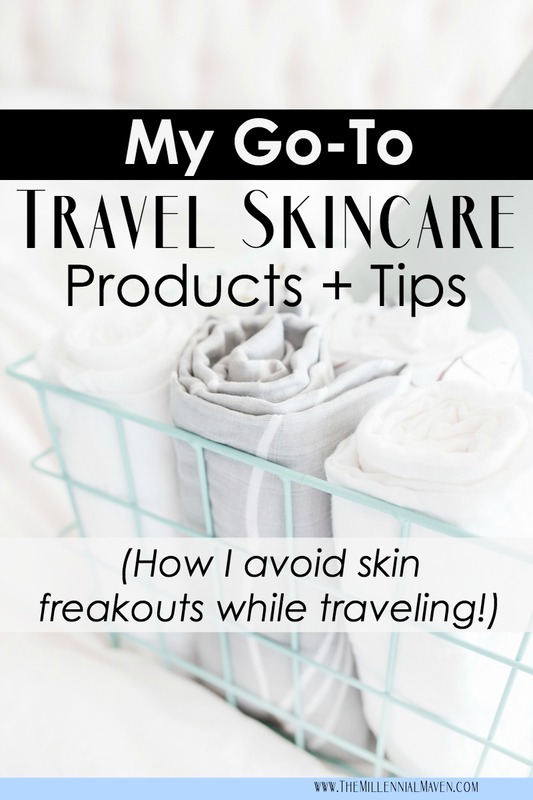 After using the product or a month, and doing some research of my own, I’ve got lots to say on the matter. Try this gel polish hack for a long lasting manicure! 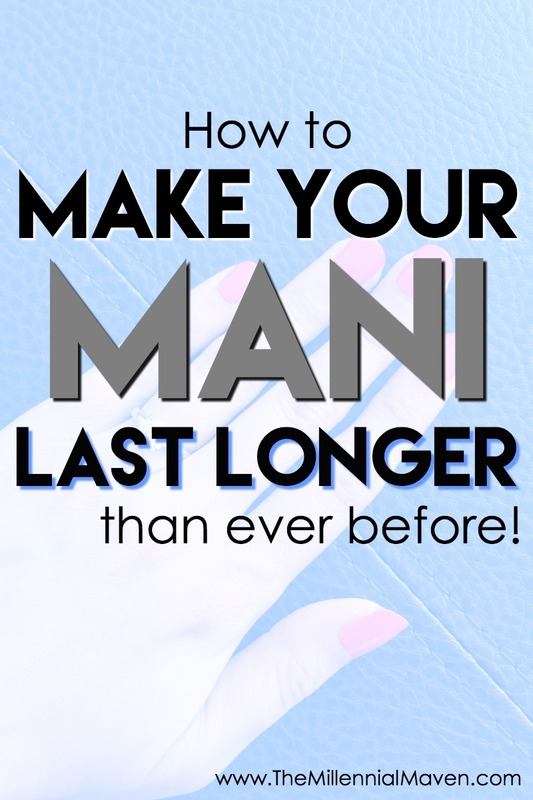 We all want our manicures to last as long as possible, right? Today I’m sharing my absolute favorite nail hack using at-home gel polish! How do I keep my manicure beautiful for longer? I can’t count how many times I’ve looked down at my nails to see my miniature masterpieces chipping away like tiny little landslides. It infuriated me how I would put so much work into the upkeep of my nails only for it to slip away as soon as I used my hands for anything besides a princess wave. Well, that is no more! With this hack, you’ll have beautiful nails for 2-3 times longer than if you used polish alone. The best part is you can still use all of your favorite polishes. No more chasing down the latest and greatest “long lasting” polish anymore. To learn more about this awesome technique, keep reading!